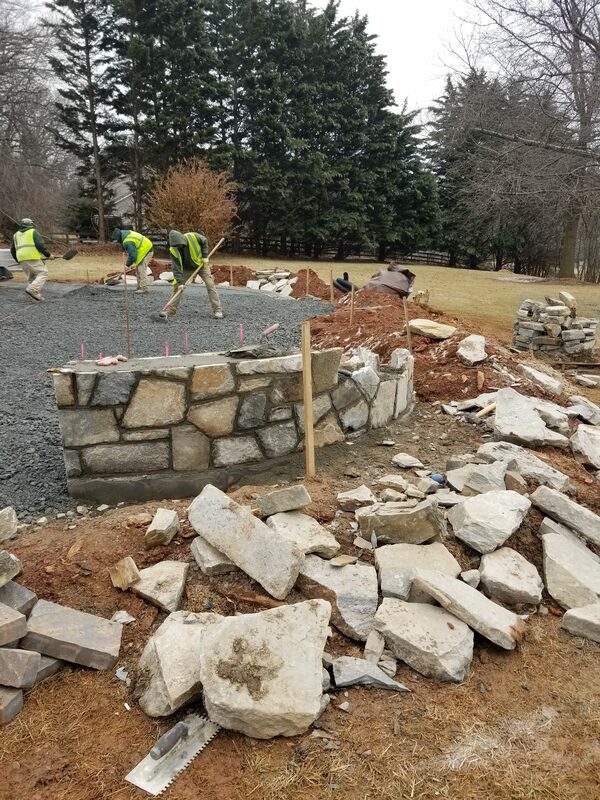 AME’s work is currently underway for this private resident in Mount Airy, MD. 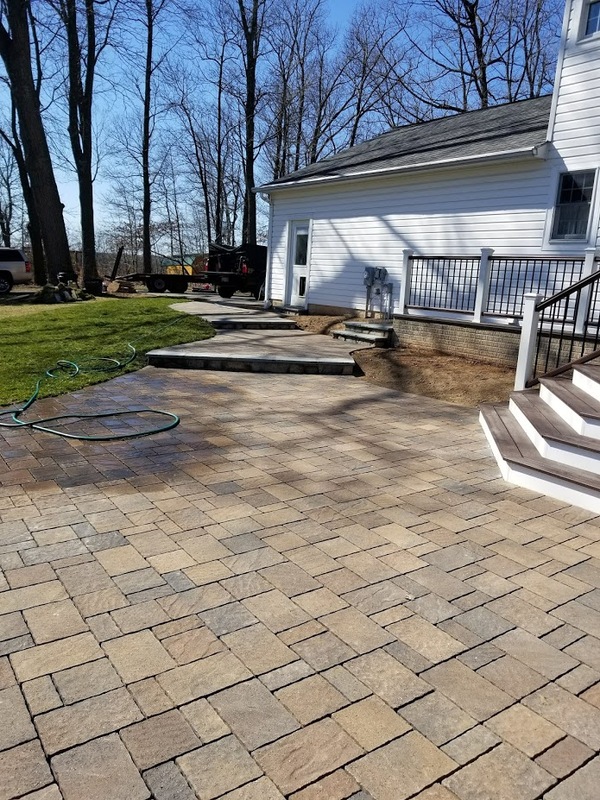 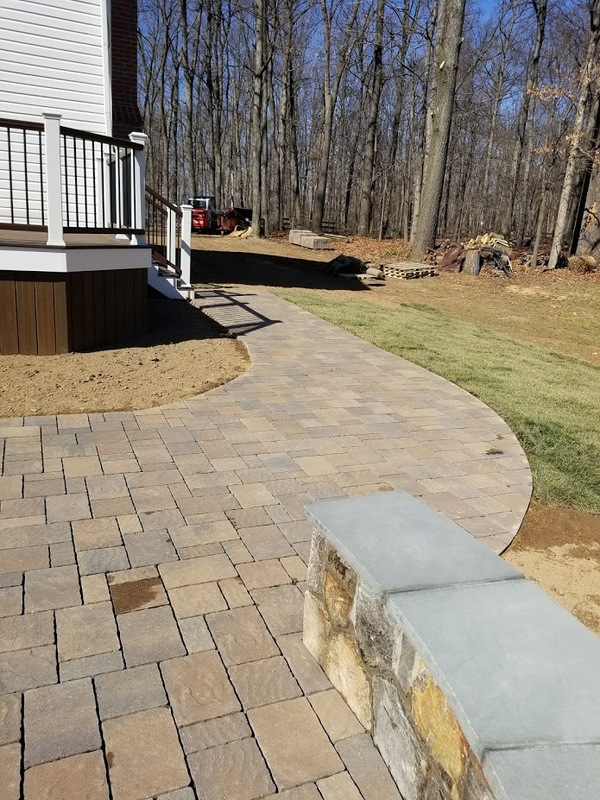 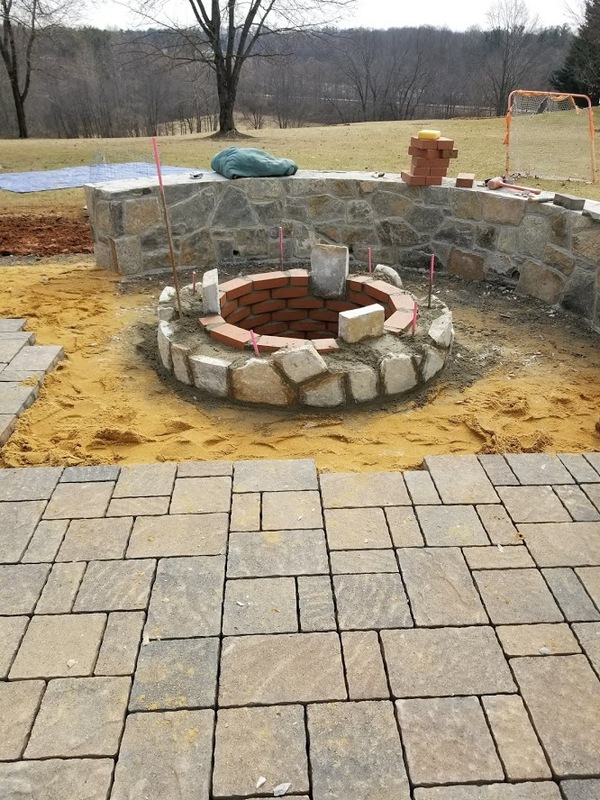 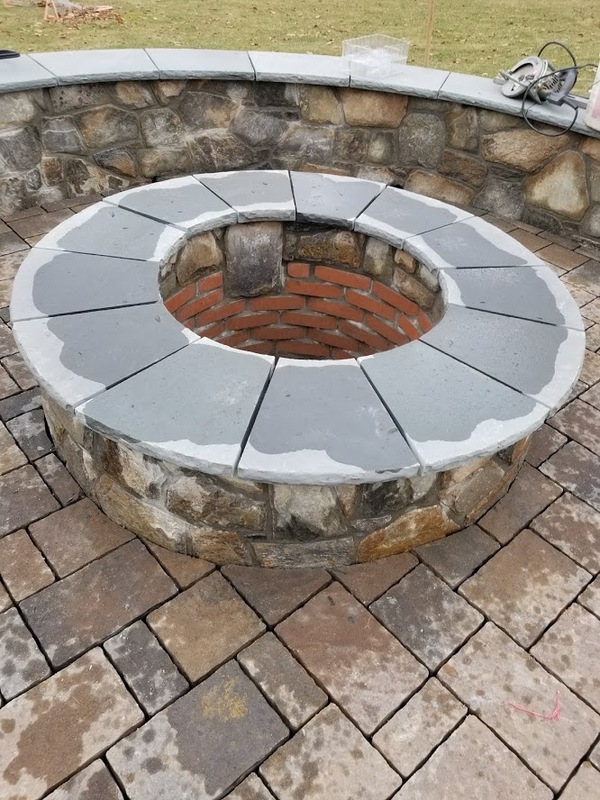 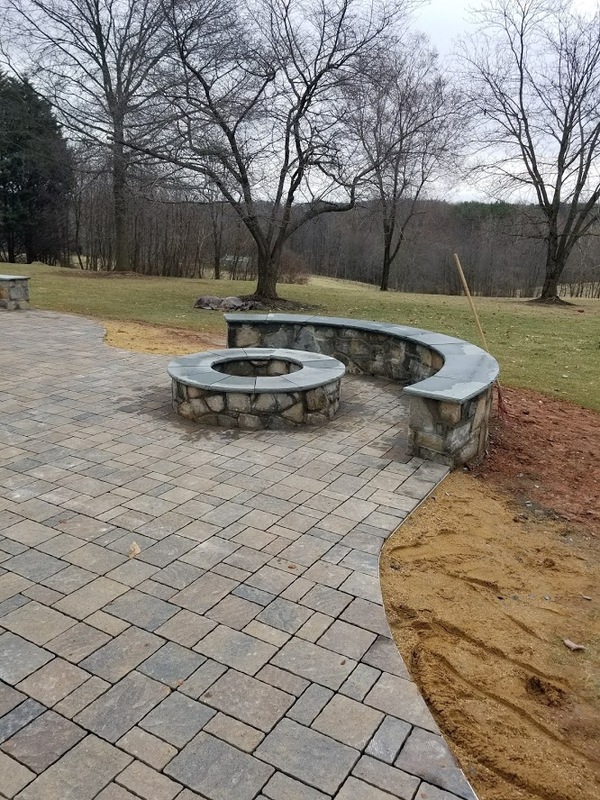 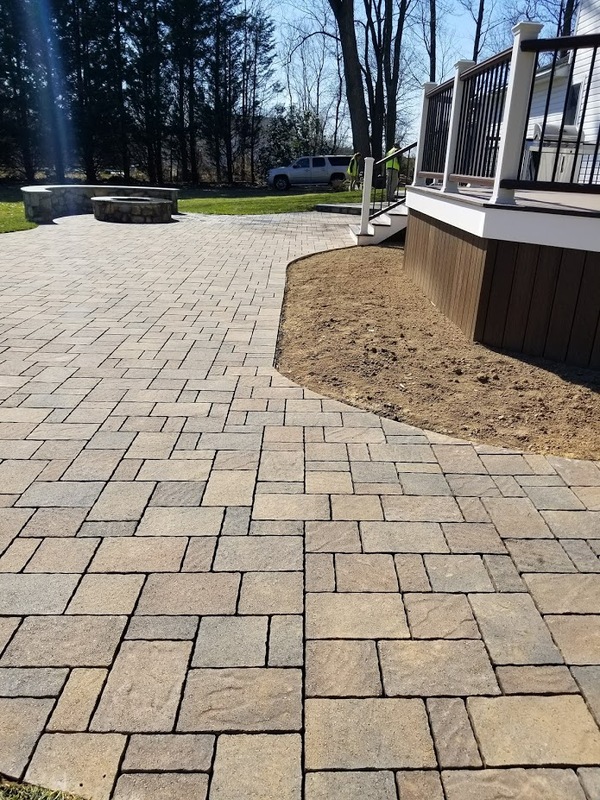 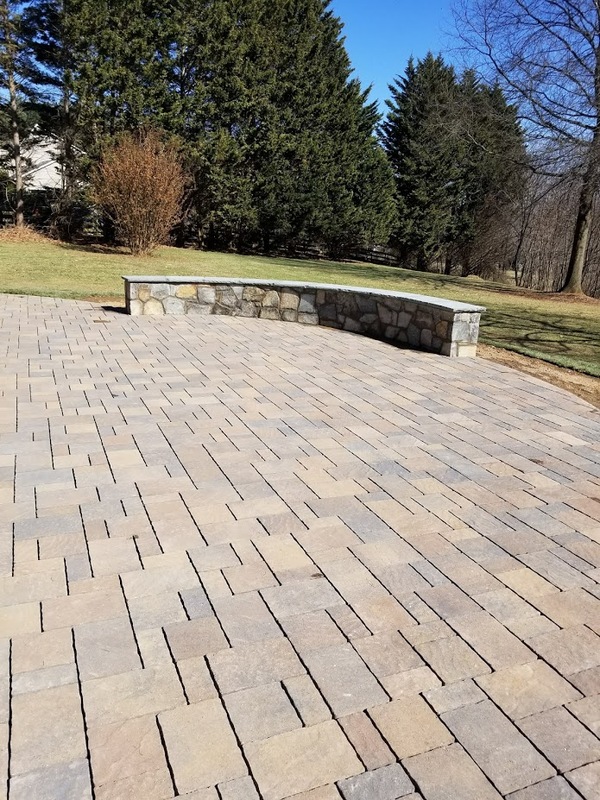 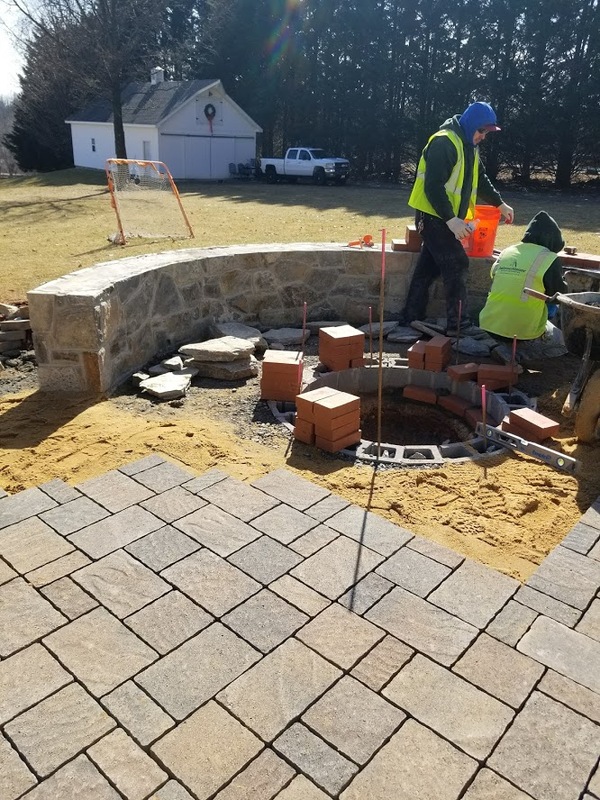 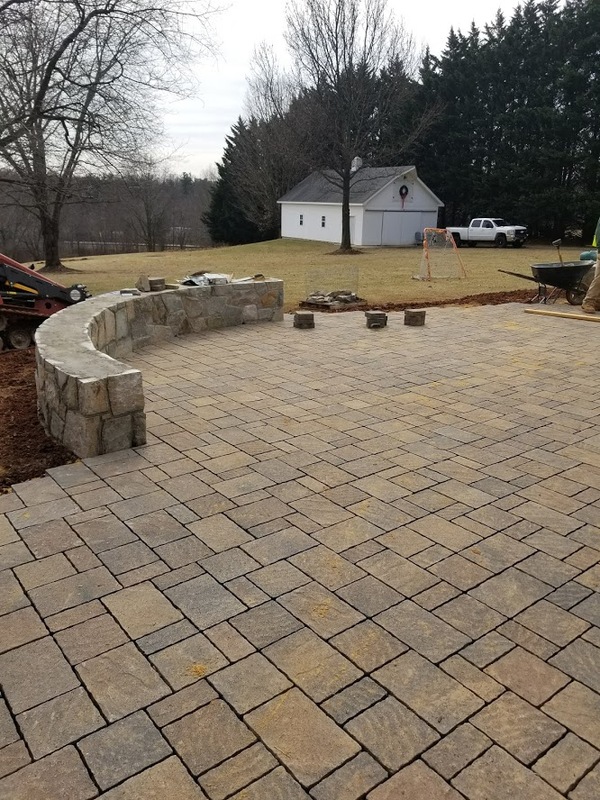 This work includes construction of a fire pit and stone seat wall, paver patio installation, lawn and plant removals, and plant, mulch, and sod installation. 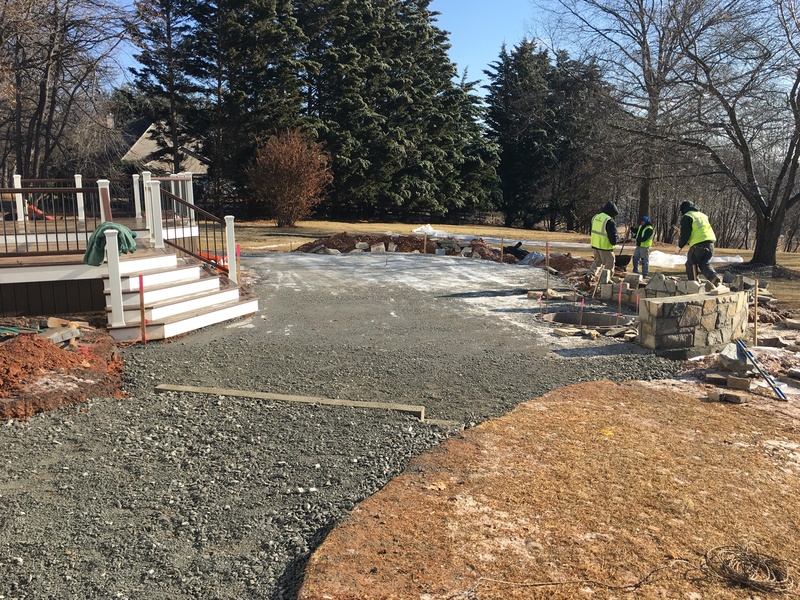 Please revisit this page for future updates and photos!